Vineyards planted in Herdade do Esporão, Alentejo, Portugal, are harvested, selected and subjected to controlled cooling. Then they are lightly pressed. The fermentation takes place in stainless steel tanks at a controlled temperature of 16ºC. The wine rests for 12 months along with the fine lees, being subjected to a regular bâtonnage. At the end of this time the wine was filtered, cold stabilized and bottled. Straw yellow color, with greenish nuances. 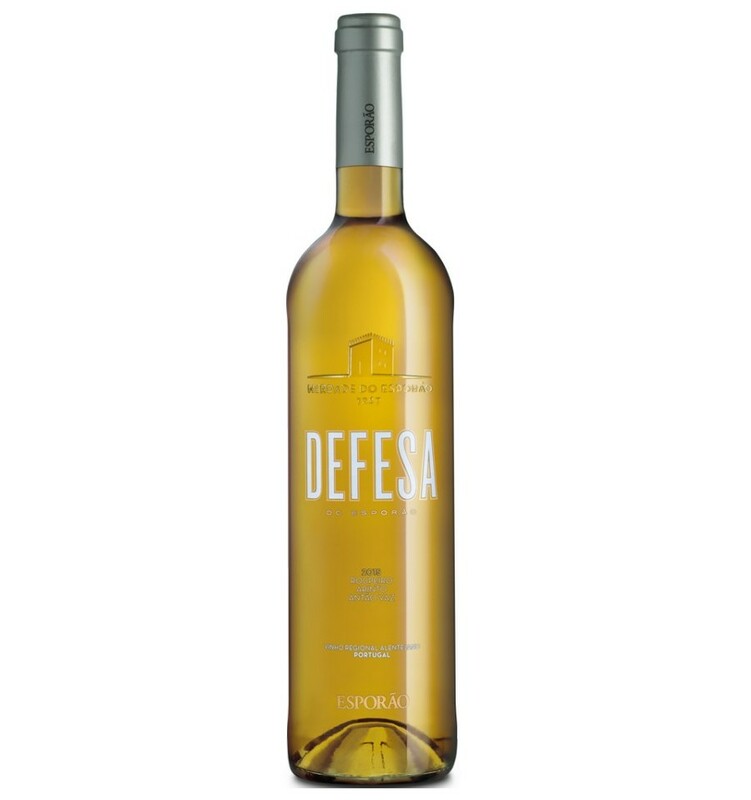 It is a wine of great aromatic intensity, where aromas of pears, green apples and citrus fruits predominate. In the mouth it is very fresh with mineral nuances. It is a very harmonious, elegant and balanced wine. Esporao Verdelho is a strongly mineral white wine from the region of the Alentejo that combines its aromatic intensity with tangy touches and strong citric fruit scents. It has a very interesting rough and closed character with a great acidity. Burmester is an elegant, fresh white wine with aromas of tropical fruits and citrus nuances from the Douro region. 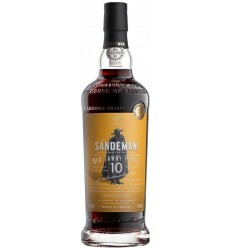 It presents delicious notes of minerality, very striking citrus notes and very balanced acidity. Light citric color. 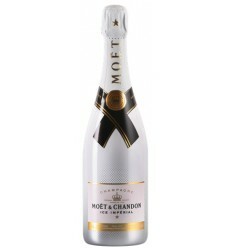 Intense and floral fragrances with notes of tropical fruits, such as pineapple and passion fruit but with some minerality. 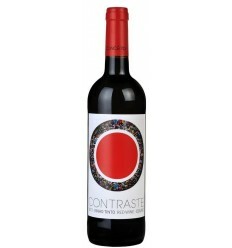 In the mouth it presents fruity aromas well balanced with a mild acidity. 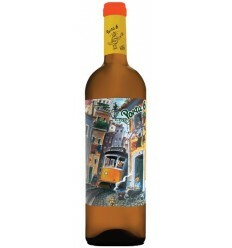 Branco da Gaivosa Grande Reserva is a white wine from the Douro region, which has a clean yellow straw color. 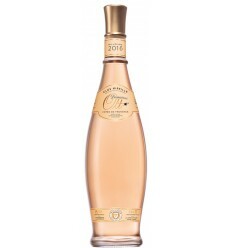 It has a floral aroma, with a touch of lychees and great minerality. The aromas of wood arise in a very subtle and with a great class. 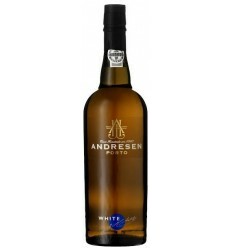 It is a complex, fresh and elegant white wine.